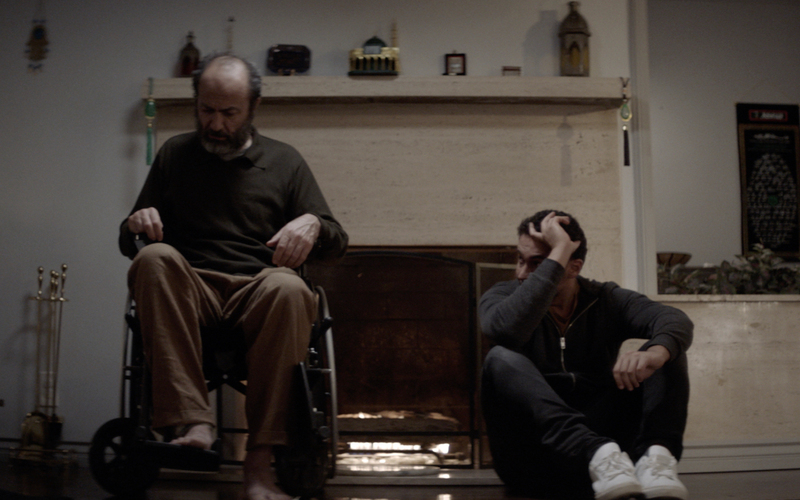 The bond between a disabled Muslim father and his son is tested when love is pitted against religion. Every day Waleed washes his disabled dad, Khaled, for prayer as a part of their Islamic religious obligation. But, when Khaled suspects his son is gay he's torn between accepting him or living on his own unable to pray.